Congratulations to Marvel’s Victoria Alonso who made The Hollywood Reporter’s 2017 Power 100 list for women in entertainment. Victoria Alonso is one of the top executives of Marvel Studios. Victoria is on the list amongst women such as Mara Brock Akil, Ellen Degeneres, Viola Davis, Ava Duvernay, Tina Fey, and many more. VA: The three journalists that broke the Harvey Weinstein story: Jodi Kantor, Megan Twohey, and Ronan Farrow. VA: They are leaving money on the table by not having gender parity and inclusion and diversity. VA: A tie between The Americans and The Handmaid’s Tale. I definitely agree with Victoria on what she wishes men in Hollywood knew! Victoria’s statement about diversity and inclusion will definitely be put to the test with upcoming Marvel Studios’ films, Black Panther and Captain Marvel. Though as Marvel Studios has proved so far, their success will only keep growing. Here at the Marvel Report, we celebrate Victoria being named as a power woman in Entertainment. 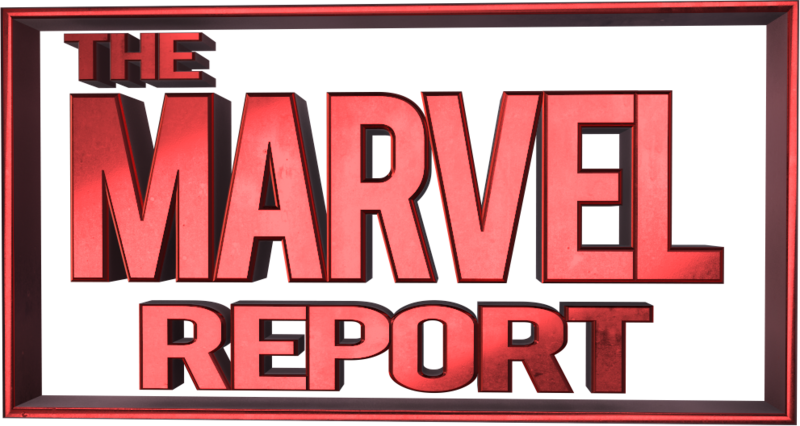 As always, we’ll keep you updated on all things Marvel.